A Traveller’s Guide to Feathers, Article 40: Birds? What Birds? Scrolling through very old issues of journals devoted to the lives of birds can provide remarkable insight into the ways in which the study of birds has changed. Building on decades of study, research today tends to ask questions that are far more specific than in the past. A century ago, ornithologists were concerned about fundamental aspects of the natural history of birds, rather than minor details of their genetic construction. However, a 1917 issue of the Wilson Bulletin, now known as the Wilson Journal of Ornithology, provides the only article about birds that I have ever come across that doesn’t mention even a single type of bird. American ornithologist Frank Smith was born in 1857. He was granted a Bachelor of Philosophy degree by Hillsdale College in 1885 and an Artium Magister by Harvard University in 1893. He took up a position at the University of Illinois in Champaign-Urbana, where he was engaged for the remainder of his life. As both a professor in the university’s zoology department and a curator at its natural history museum, he doubtlessly influenced countless young lives. Smith’s 1917 article in the Wilson Bulletin was, however, something of an oddity. The article’s title promised to demonstrate a link between the weather and spring migratory behaviour of birds. The data set was substantial, having been collected between 1903 and 1916. He explained that birds had been observed in an 18 acre artificial forest, and in Mount Hope Cemetery, immediately adjacent to the university campus. Students in Smith’s ornithology classes, employees of the university, and citizens of the city kept daily records of birds each year between early February and late May. 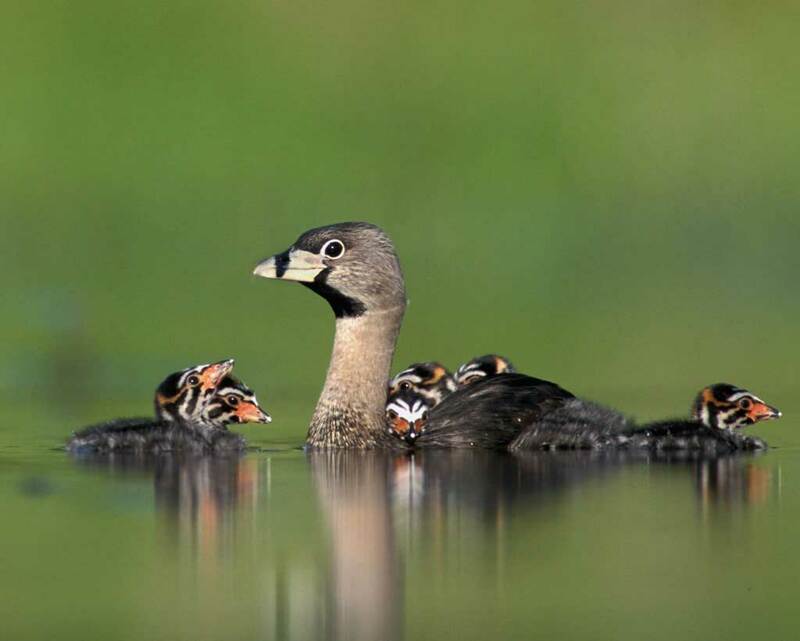 Smith considered the dates on which bird species were first seen in the spring, referring to them as “firsts.” “The data of “firsts”,” he wrote, “shows a great lack of uniformity of distribution throughout the season. The average season has had 89 days and the number of “firsts” has averaged 120 but these have been so bunched that 61 of them have been recorded on 9 days.” If you understand what any of that means, please tell me. The days on which bird species were first seen in the spring was compared to daily weather maps of the region. “An examination of the weather maps for the 63 days on which are recorded a half of all the “firsts” of the last 30 days of each of the 14 season shows that on 54 of those days there were approaching areas of low pressure, with south winds which had been effective during the preceding night.” I think that means that southerly winds blow bird north. Smith went on to write that making graphs that compared temperature and wind direction with migratory activity would likely reveal some correlations. Regrettably he didn’t make any. Let me reassure you that Illinois does, indeed, have birds. In fact 447 species are known from the state, eleven of which have been introduced, and two of which are extinct. Ross’s Geese, Pied-billed Grebes, Northern Harriers and Horned Larks can all be found there. 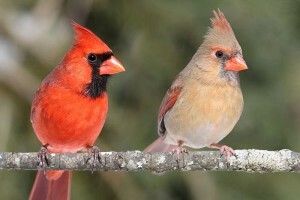 The state bird of Illinois is the Northern Cardinal. You just wouldn’t know any of that from reading Smith’s article. Smith, F. 1917. The correlation between the migratory flights of birds and certain accompanying meteorlogical (sic) conditions. Wilson Bulletin 29:32-35.